Getting to a play-off final must be deemed a success for Hull boss Steve Bruce however the Tigers were not close to challenging for the automatics spots in the end. An experienced team has been resolute once more throughout the campaign which was to be expected but they have failed to score enough goals. This is probably linked to the style of play which is boring and uninspiring. I think this is Hull’s chance to get out of jail with a win against Sheffield Wednesday as I consider them fortunate to be in this position. The Yorkshire club prevailed against Derby in the Semi-Finals, winning 3-0 in the first leg but then they struggled to contain their lead losing 2-0 in the second leg. They had their elements of luck in the Semi-Finals but over the whole season, I think the Tigers have not been one of the stand out teams despite finishing fourth. With that mind, I get the feeling that the pressure is really on and a win could do wonders for the club. A loss would raise question marks for the future. 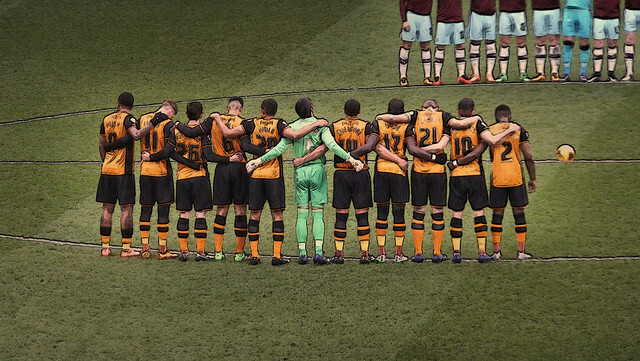 Possibly Steve Bruce has taken them as far as he can. The Tigers will surely run out of ideas should they be in the Championship next season when more re-vitalised teams carry momentum and ability to win games by scoring plenty of goals. I get the feeling of do or die for Hull here where as for Sheffield Wednesday it could be more a crowing glory on a positive season. The Owls have a very positive feeling going into the game with new ownership, management and players clicking this season resulting in a 6th place finish. They have been able to find the net a lot more regularly this season while they maintained a steady defence on which they have built on. The football has been good as well with Fernando Forestieri always an entertainer but furthermore, he has produced consistently in a Sheffield Wednesday shirt which makes his arrival at Hillsborough even more magical. An astute signing of Gary Hooper means that Wednesday have goals in their side but also a clear system and its worked well for the large part. You feel a win at Wembley would create an even bigger buzz about the place but a loss would still leave great belief for the future. The club now have the resources to compete at the top of the league and build on what they already have. Wednesday could also consider themselves to be fortunate to be going to Wembley where they face Brighton who suffered 4 bad injuries in the first leg at Hillsbrough where the Owls won 2-0. The return leg saw a dominant Brighton end up with just a draw thanks to a Ross Wallace cross which ended up going all the way in having trailed 1-0. Still Carlos Carvalhal’s men managed to get over the line. You could create the argument that promotion may not be a good thing for Sheffield Wednesday as it could be deemed too early for them to reach the Premier League. I think should they win they do have what it takes to then go on and compete at the first time of asking in the Premier League. On the other hand you would suspect that they would have to make even more effective signings to survive. 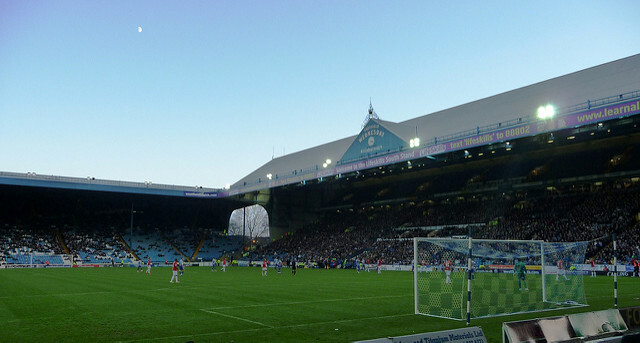 But I do see no reason why they couldn’t survive having got their recruitment spot on and with plenty of cash to spend you wouldn’t want to rule them out so I see plenty of optimism for Sheffield Wednesday regardless of the result. We’ve already seen the play-offs throw out the unexpected and while certain games have been a lot livelier than expected, I do anticipate a tight game at Wembley. The first goal is more crucial for Hull I believe, if Sheffield Wednesday take the front I think they can actually go on and take a comfortable victory but you wouldn’t want to put money on the result. However I’m predicting a 1-0 win to Sheffield Wednesday. Hull and Sheffield Wednesday fans, what do you make of this preview? Let us know in the comments below!